Until you’ve tried them, you may wonder how a small jar of cherries can command a price tag of more than $20 a jar. 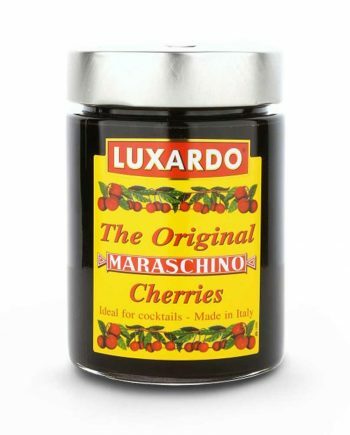 But once you’ve had Luxardo Maraschino Cherries, you’ll know you can’t run a serious bar program without them. Nothing else comes even close. 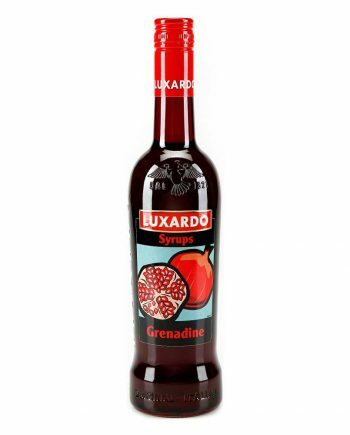 Having Luxardo Maraschino Cherries on your shelf will not only boost your street cred with discerning barkeeps, but they will up your game in the kitchen. 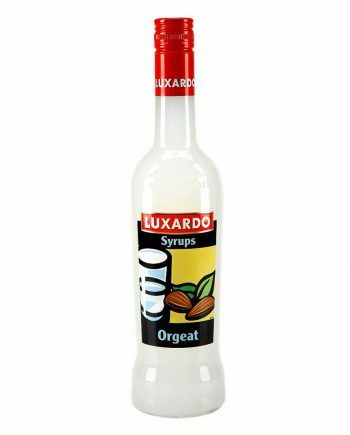 Try them with salads, pork roasts, baked goods, gelato, and, of course, cheese plates.